Steppin’ Up to End Violence 5K Fun Run & Walk is BACK for its 13th year! 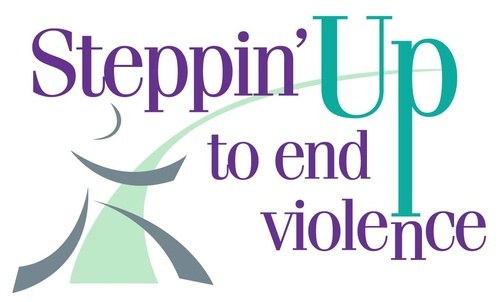 Every year this amazing event grows due to the incredible individuals and teams “steppin’ up” to walk, stroll, jog or run to end violence in their communities. Last year, Steppin’ Up raised over $71,000 for survivors and programs - outstanding! 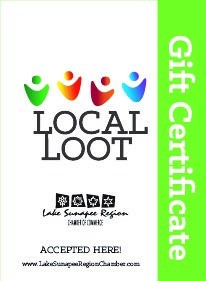 This year we hope to knock it out of the park again, setting a goal of $85,000! We are confident, with the loyal support of our amazing community, we can make this happen. It’s NEVER too early to start “Steppin’ Up”, so get your teams together and join the movement to end violence in our communities!